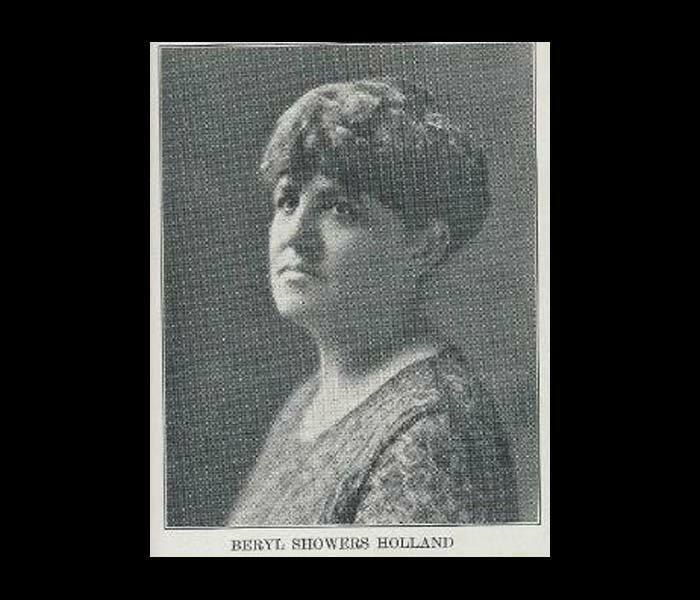 Beryl Showers Holland Fellowship | Kappa Kappa Kappa, Inc.
Beryl Showers Holland Fellowship is named in honor of our founder, Beryl Showers Holland, who lived in Bloomington. The Fellowship was established in 1931 and is funded by Cross Keys. 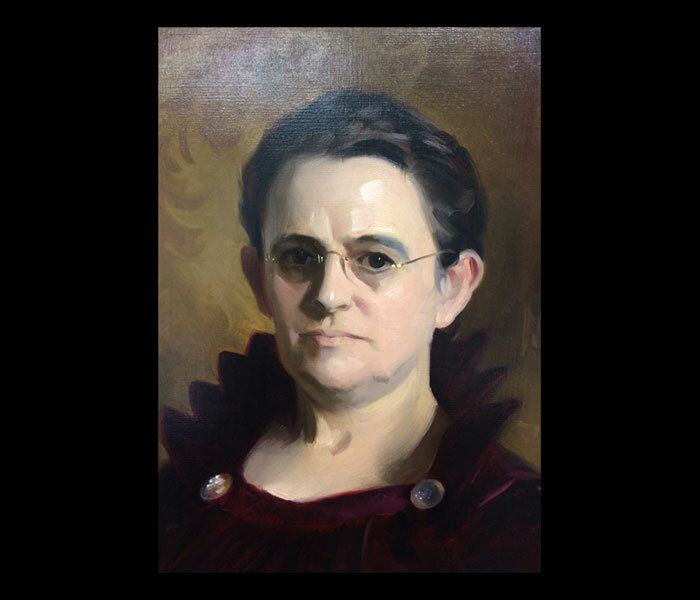 The fellowships are awarded to Indiana University-Bloomington senior students for graduate study.